unique linens :As ZOREL, we aim presenting you the luxury bedclothes series to improve your best moments. 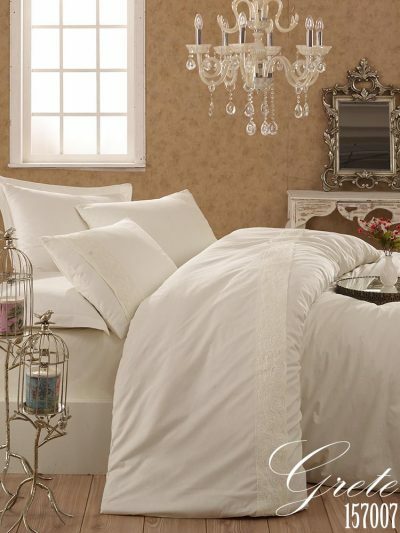 Human spend a third of their lives in bed so quality sheets are key, but how do you get quality? 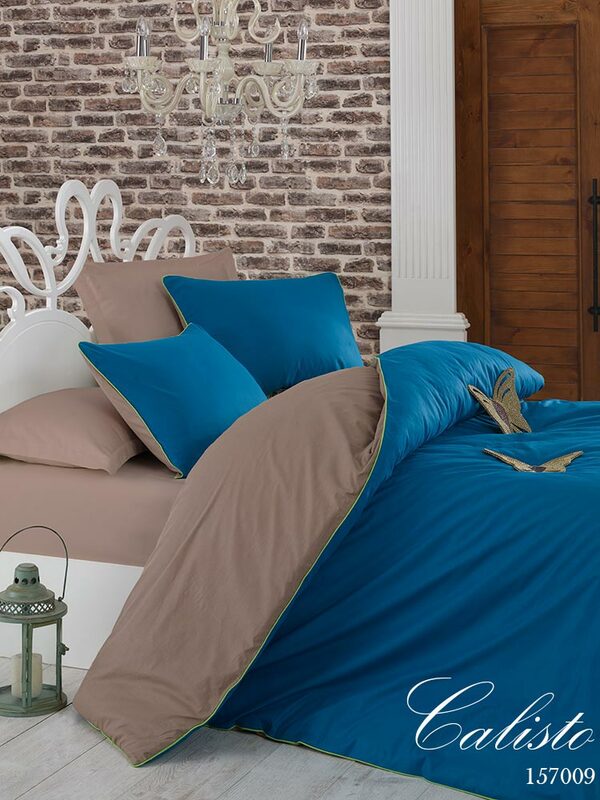 Trust Zorel.. Our linen bedcloth series give you the promise of well-fashioned and comforted sheets.